Late to the Party: Another Shovel Knight Review. 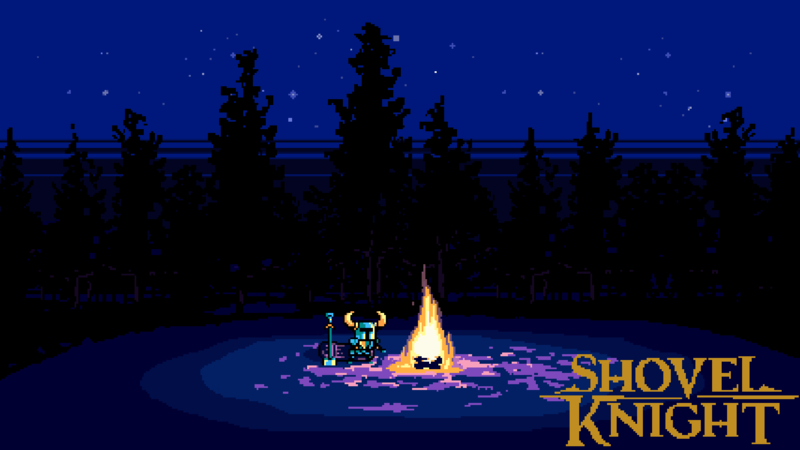 Shovel Knight is the gaming equivalent of a cosplayer’s fantasy come to life. When Shovel Knight donned the costume of an 8-bit NES masterpiece, it truly became one. Shovel Knight takes parts of your favorite 8-bit era games but manages to be more than the sum of its parts. Rayman Legends is what Sonic should have been, and you should buy it. The Ubisoft sale ends July 7th. 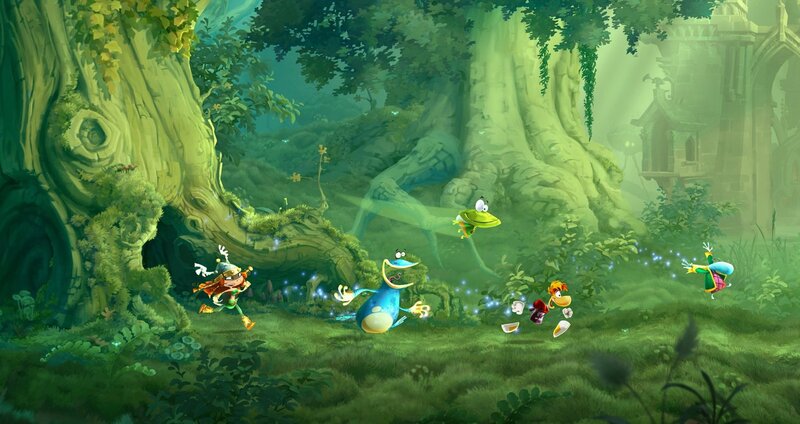 I recommend getting Rayman on the cheap if you like platformers or just solid games in general. Lately Ubisoft has been batting a thousand when it comes to annoying fans. Rayman Legends was also part of this irritating streak. Rayman was originally a highly anticipated Wii U exclusive that took advantage of the Wii U’s gamepad, but Ubisoft decided to delay the release in order to go multi-platform, announcing the decision mere weeks before the release, essentially refusing to sell the completed game for almost a year, until they had several watered down ports to release alongside it. The negative reaction of the fans was extreme, and thanks to the delay, it was lost in the crowd. In full disclosure, I had never played a Rayman game before yesterday. I was excited when it was announced for Wii U because I’m a big platformer fan, but the way Ubisoft handled the whole situation completely killed any good will I had towards the game. Fortunately, gamers are once again benefiting from the struggles of the Wii U. Nintendo’s Wii U eShop has a sale on Ubisoft titles for the Wii U, with Rayman Legends priced to move at $20. 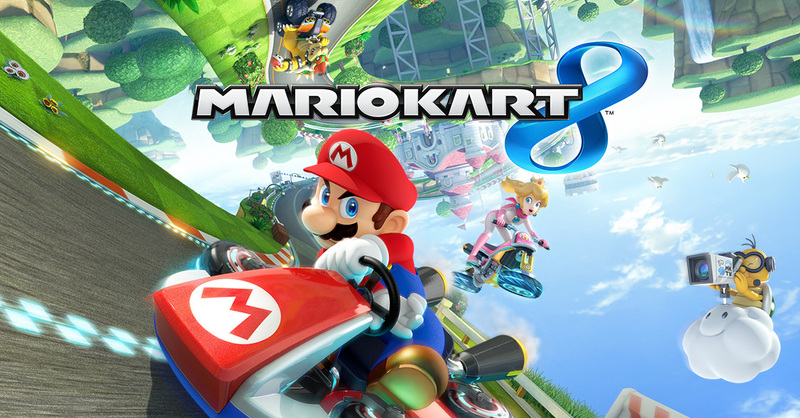 Mario Kart 8 has been out for a while now. I’m sure you’ve read reviews from around the time of release, it’s possible readers may have even talked about it in the forums of their choice, and I’m sure anyone who follows video games has already heard of the “Luigi Death Stare” that became a popular gif to flood forums with, but now that the hype train has left the station, can we take a clear look at what at the time was being hailed as Nintendo’s savior?